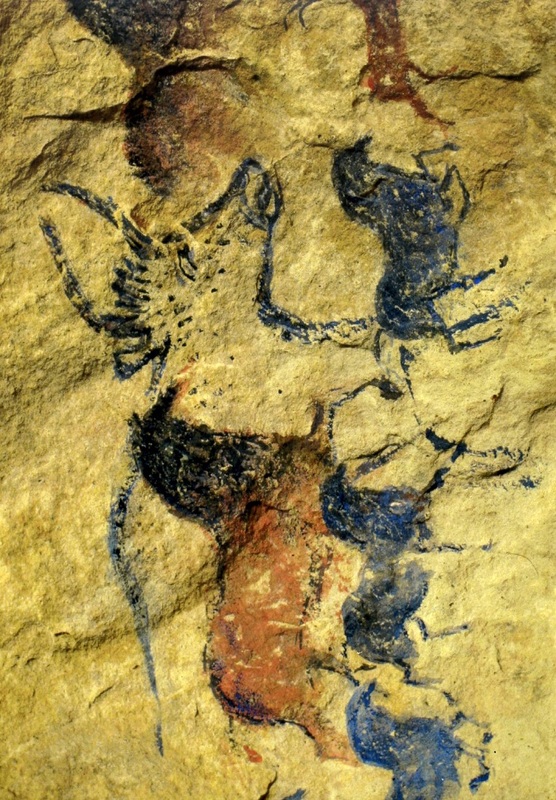 Impression on the topic of the cave painting - art based on simple, now highly sophisticated means of expression. In this painting one observe artists striving to break the static drawings. Now thanks to the possibilities offered by the animation, one could fulfill their dream and give characters motion. Prehistoric artists painting suggest a plot of each episodes of film. He was born in 1927. He is a visual artist, screenwriter and director of animated films who graduated from the Film Directing Faculty of the Film School in Łódź. Using various animation techniques he has made about sixty films, which include: Little Western, Red and Black and The Horse. In recognition of his work he has received over eighty awards at the festivals in Cannes, Cork, Edinburgh, Oberhausen and Krakow to name just a few.